The question of whether Justin and Lilian need a prenuptial agreement is one on the minds of any Archers fan who also happens to be a divorce lawyer! I make no secret of the fact that I am a huge fan of the Radio 4 soap The Archers. Over the years, the script writers have dealt with some very serious topics not least the legal aspects of divorce and relationship breakdown. 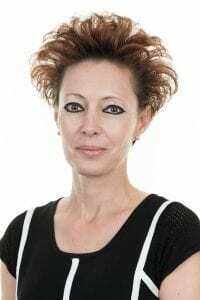 A few months ago, we had the spotlight, quite rightly shine on domestic abuse within the relationship of Helen and Robert Titchener. A current storyline concerns the divorce of property tycoon Justin Elliott and his wife Miranda. I was pleased to see the script writers include references to family mediation so that Justin and Miranda could resolve their divorce and financial arrangements by agreement and without the need to go to court. Justin has now proposed to the new love of his life Lilian Bellamy. Justin and Lilian have both been married before, Justin has considerable wealth but no children. Lilian has an adult son James from a previous marriage. James is somewhat spoilt and has a sense of his own entitlement according to his character profile on The Archers BBC website. This is exactly the type of relationship dynamic where most family lawyers would be advising both, but particularly Justin to consider entering into a prenuptial agreement. 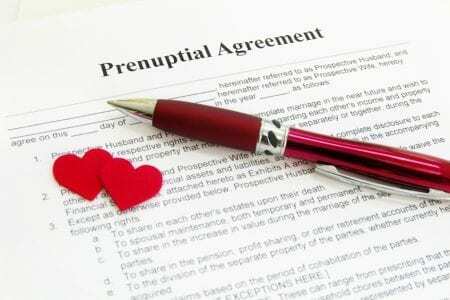 A prenuptial agreement is a document in which a couple set out their intentions in relation to any property and other assets purchased together or acquired individually or that they have bought into a relationship. 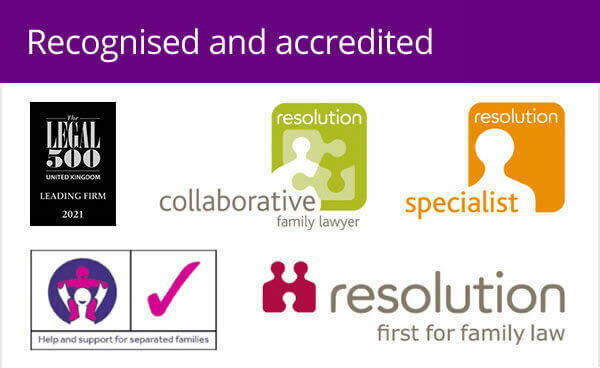 Legally, once married all of these become matrimonial assets and, unless specifically protected, are considered jointly held assets in any divorce settlement. Justin’s influence pervades over much of Ambridge, according to The Archers profile of him. In 2014 his private equity company Damara Capital became a majority shareholder in Borchester Land, which owns the 1020 acre Berrow Estate. Once his divorce from Miranda is finalised he is likely to want to preserve any business assets that he retains in his settlement. Lilian on the other hand has burst back onto the Ambridge scene having spent many years as a tax exile in Guernsey. Having been ‘cleaned out’ by her former lover Matt Crawford, Lilian will more than likely want to hang on to her remaining asset The Dower House. She also has her spoilt son James to consider in any future arrangement. 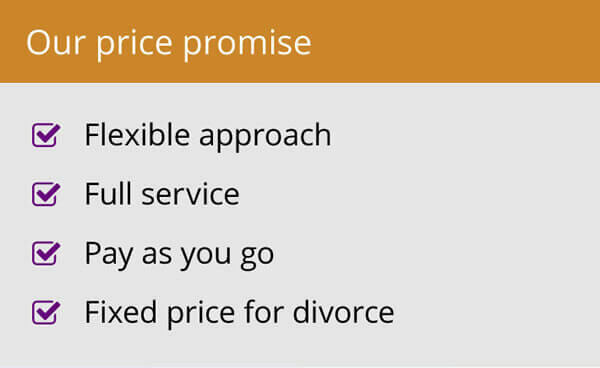 Traditionally prenuptial agreements are thought to have been required only the wealthy, like Justin in our example. With increasingly complex family dynamics nowadays this is no longer the case, anyone with children and any property or assets they want to protect should consider a prenup, as should anyone who prefers to ‘be prepared’ and think ahead about a worst-case scenario, rather than leave things to chance. 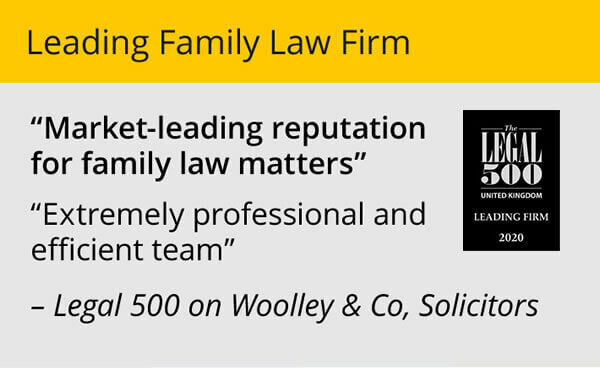 As family lawyers, we are happy to help and advise you on whether such an agreement would be a helpful addition to your wedding planning. If you’re struggling to bring up the subject of prenuptial agreements with your partner why not show them this brief video.